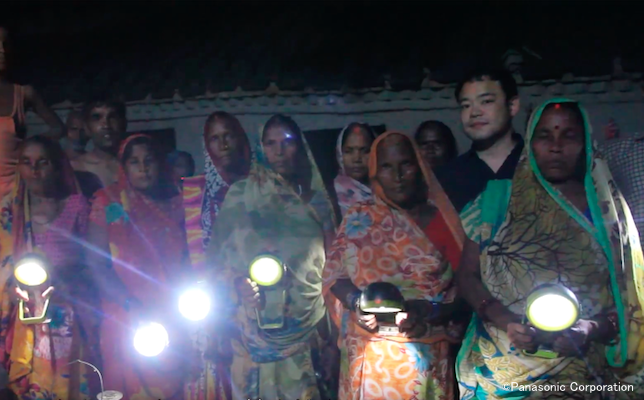 Panasonic has donated solar lanterns to India via 23 organizations so far. We visited off-grid villages being served by Ehsaas Foundation and World Health Partners to see how solar lanterns are helping improve local people's lives. "In the past, people could only work for two hours after sunset. Now, they can work longer thanks to solar lanterns." That is a comment by Rajendra of the Ehsaas Foundation, which works in the Sultanpur District of Uttar Pradesh State in northern India. Rajendra also spoke about how solar lanterns are protecting health. 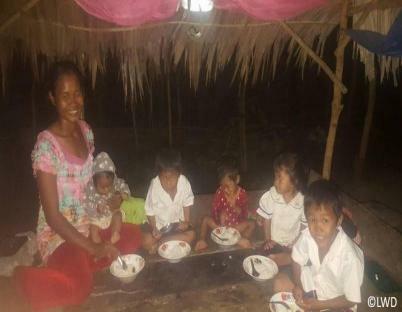 "Until recently, we knew of two or three cases of villagers with severe coughing or other health conditions every month, but we stopped hearing about cases like these since solar lanterns arrived. It was especially women, who are responsible for housework, who had no choice but to cook using kerosene lamps that affected their health. Now, they can use this clean light free from concern." World Health Partners (WHP) is another NGO active in Uttar Pradesh. It supports projects that provide remote medical care, with a strong focus on maternal and child health. Nabin from WHP belongs to a team that cooperates with the Ehsaas Foundation and private practitioners to encourage expecting mothers to receive remote treatment at village health centers. They have a system that connects pregnant women online with doctors in urban areas for medical consultation. 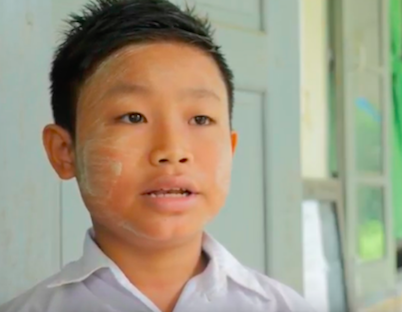 Nabin explains, "If they have any concerns, they can consult with a doctor and receive proper treatment." The health of mothers and their developing children demands attention whether it is day or night, and this is where solar lanterns come in. 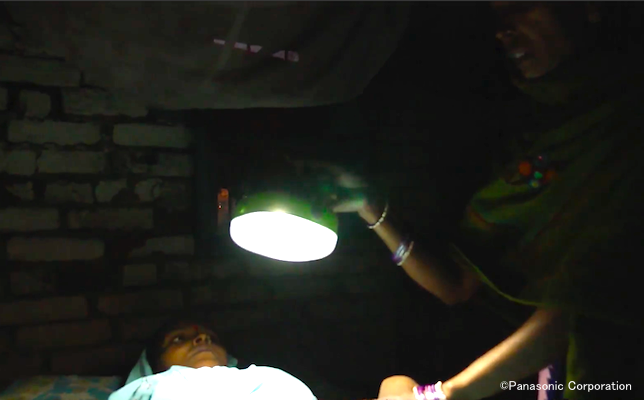 In this video they explain how solar lanterns have changed local lives.